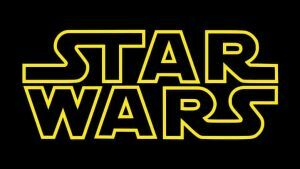 Star Wars Spinoffs on Hold Due to Solo Performance | Nerd Much? Following the lackluster performance of Solo: A Star Wars Story, Disney is reporting halting production on all of the Star Wars spinoff films. The movie didn’t tank at the box office. It earned $84 million throughout it’s opening weekend, and has currently grossed roughly $340 million worldwide. But it’s certainly not doing typical Star Wars numbers. And thus, Disney and Lucasfilm have reportedly decided to put these anthology films to the side for the time being. They will instead direct their entire focus on the development of Star Wars Episode IX. There were numerous side stories reportedly in development, though none officially announced. Most notably were possible films based upon Ewan McGregor’s Obi-Wan Kenobi, a James Mangold directed Boba Fett, and even possibly one starring Donald Glover’s Lando Calrissian. 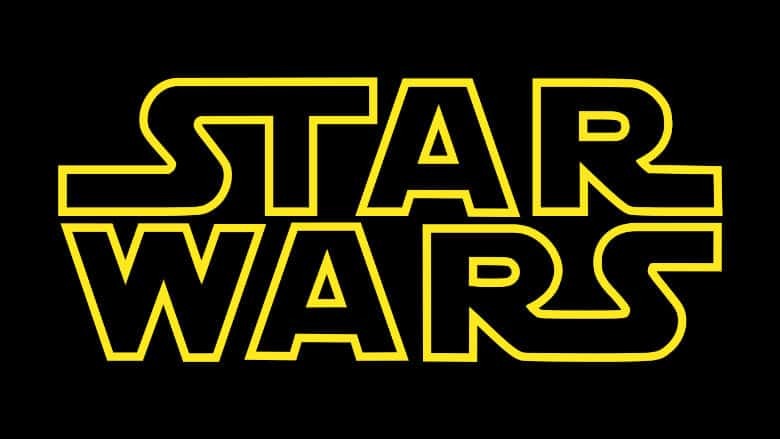 With the Star Wars spinoffs now put on hold, Disney and Lucasfilm are now (officially) down to a mere half dozen or so Star Wars movies on the way. Although there could be as many as 10 still in some form of development. In November, the studios announced that Star Wars The Last Jedi writer and director Rian Johnson would be helming an entirely new trilogy for the series. It’s said to be a departure from the base story of the series revolving around the Skywalkers. Then in February, Disney and Lucasfilm announced that an additional series of films would be written and produced by David Benioff and D.B. Weiss of Game of Thrones fame. Like Johnson’s series, this set of stories will also be separate from the Skywalker lineage. Those worried that we’ll run dry of Star Wars material need not fret. In addition to the above films we still have the aforementioned untitled Star Wars Episode IX on the way. Directed by J.J. Abrams, the finale to the sequel trilogy will arrive on December 20th, 2019. Filming is expected to begin next month. We also have the upcoming animated series Star Wars Resistance scheduled to premiere on Disney XD later this year. The show is being helmed by Dave Filoni who previously ran The Clone Wars and Rebels series. And let’s not forget that Jon Favreau is in the midst of developing a live-action television series set within the Star Wars universe too. That series is likely still pretty far out though. Some people feel as though we’ve been inundated with Star Wars since Disney’s acquisition of the franchise. And with Solo’s performance that may very well be true. But even with the Star Wars spinoffs sitting on ice, it’s still very evident that we have plenty of Star Wars on the way.